community events. Most of our days are spent working with delightful clients, staging homes, networking with Realtors, reading over home inspection reports, viewing homes, negotiating contracts, putting up SOLD signs, and passing keys over to ecstatic new home owners. We love meeting new people and learning about them. Our goal is to develop long term friendships with our clients. We want our clients to know that we do not believe in a “one size fits all ” real estate solution; whether you are interested in buying or selling a home, or both, we will tailor our services to your individual needs and goals. We understand the process can often be challenging or overwhelming. We focus on taking the pressure off you, so you can make clear, conscious and educated decisions throughout the process. We have a “You ask — We Deliver policy”. We are dedicated to producing quick results for you. Our skills have been reﬁned through years of experience, which gives you an inside advantage. Ultimately a “successful sale” is our main goal and we will utilize all of our expertise to make that happen for you. Our clients receive the utmost care and accurate knowledge that is above and beyond our competitors. Only the best real estate minds can deliver this consistently. 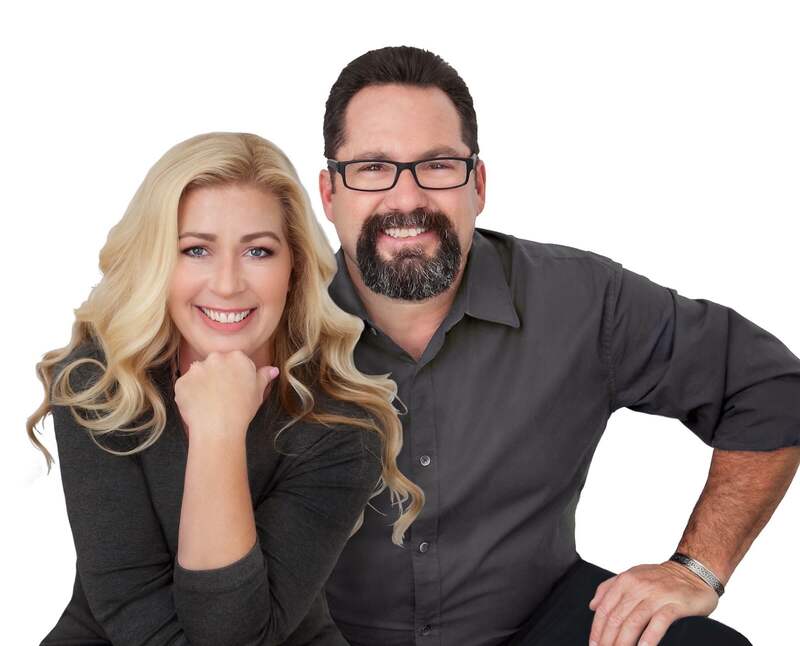 We are your Santa Clarita Valley Experts, we have extensive knowledge of the local market and have many contacts and relationships in the community that will be helpful to you in your real estate needs.